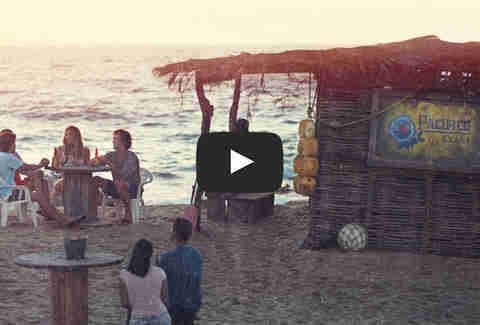 This summer Pacifico Beer wants to make finding adventure as easy as, well, drinking beer. Just look for the GPS coordinates under every Pacifico bottle cap, then enter those coordinates at DiscoverPacifico.com for a closer look at spectacular places (like that vid up there!) from SF to Baja and beyond. We’re also doing our part by teaming up with local California Trailblazers to help you get to know the sweetest parts of your own backyard. In other words, get ready for the best neighborhood guides ever.